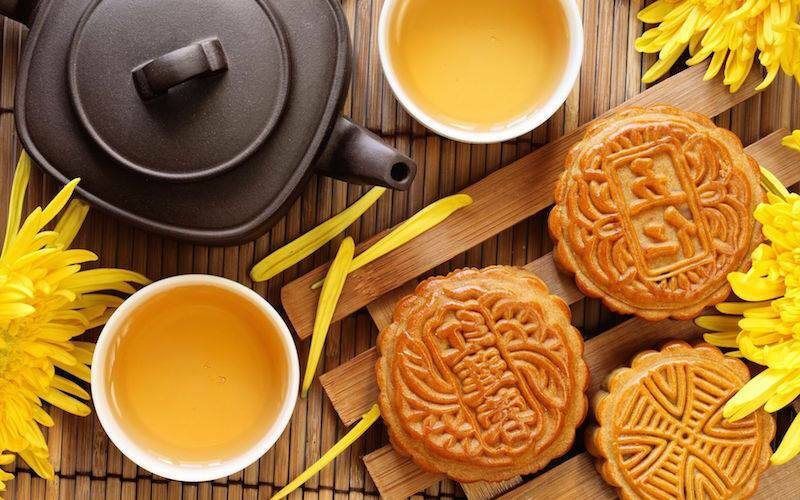 The Mid-Autumn Festival (中秋節) has been a Chinese tradition since 16th century BCE; it’s an opportunity for friends to celebrate togetherness and rejuvenation. Bring your friends and join TAP-Chicago in this celebration of the full harvest moon with traditional Chinese costumes, stories, games, lanterns, and mooncakes (月餅)! The celebration will take place in the 28th Floor Party Room of One Eleven, perfect for moon-gazing with amazing views of the city of Chicago. Early bird ticket: $30 by Tuesday, October 4. General admission ticket: $35 by Thu, October 6. We’ll provide the usual beer, hard liquor, soft drinks, and cocktails all evening long. Please contact Jeff Li at jeff@tapchicago.org. Post in Cultural, Past Events | permalink.